Rain wasn’t going to stop this wedding! We had to fight the rain a little bit but for most of the day we were treated mild weather and a beautiful cloudy sky. It made a nice backdrop for this fall wedding at McMenamins Grand Lodge. 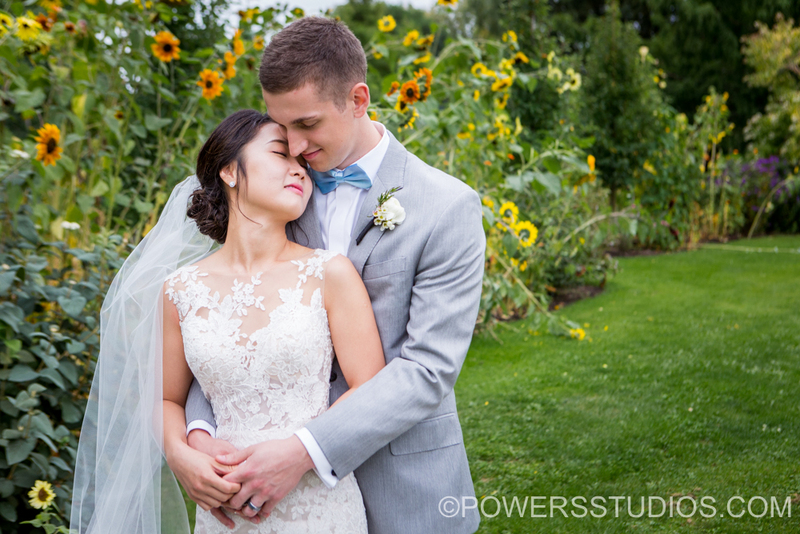 Sarah and Andrew had their first look under the large Squioa trees and said I do in front of their friends and family on the front lawn of this historic venue. And it was easy to see how much this couple cares for each other and how much their families support them. Including family that flew all the way from Korea to be there for this special day.